Police officers investigating missing Madeleine McCann have contacted Australian authorities over their discovery of a young girl's remains in a suitcase, Scotland Yard said. 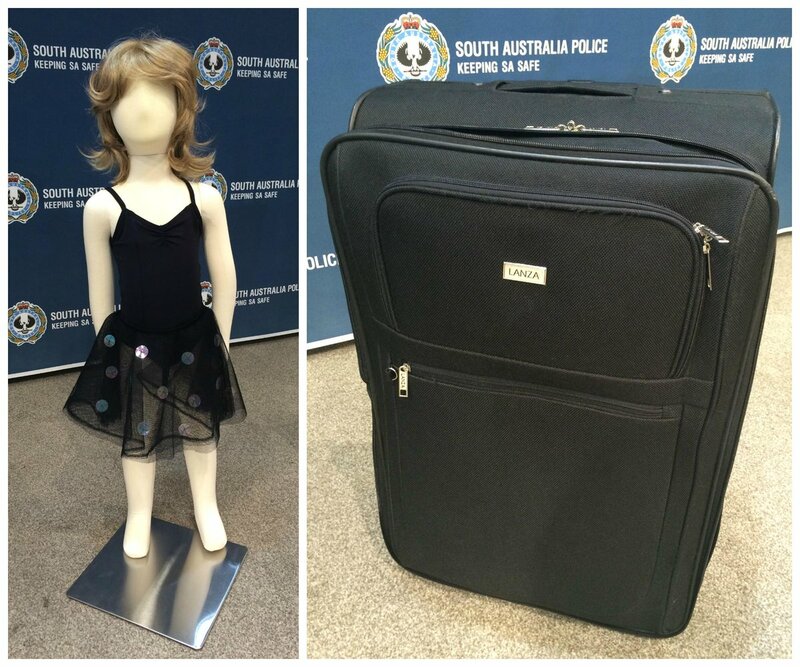 The decomposed body of a young, fair-haired girl aged between two and four was found in a suitcase next to a remote motorway in Wynarka near Adelaide in South Australia earlier this month, local police said. The child had been killed in at least 2007, police said. Blonde Madeleine was three when she went missing from the family's holiday apartment in Portugal's Algarve on May 3 2007. Australian authorities have so far been unable to identify the girl, who is believed to have been dumped on the roadside along with a distinctive blanket around four months ago. A spokesman for the Metropolitan Police said today: "We are aware of reports of the remains of a child having been found in South Australia and we have made contact with the Australian authorities." However, Australian Police Commissioner Grant Stevens said there is "absolutely no evidence" that the child is Madeleine, The Australian newspaper reported. He told a parliamentary estimates committee hearing: "There is absolutely no evidence at this point in time that the child is Madeleine McCann ... to suggest something like that at this point in time would purely be speculating to get attention. "We are focusing our inquiries on South Australia but we would be considering any potential missing child. Until we ascertain the identity of the child we need to be open to all possibilities." The McCann’s spokesman Clarence Mitchell told The Mirror: "We continue to refuse to comment on speculative reports."